2018年誕生日の宣言 The Declare of My Birthday in 2018 | Change your body. Create your future. I was given messages from many people on my birthday. I will declare about my goal addition to the gratitude on my birthday. I climbed Mt. 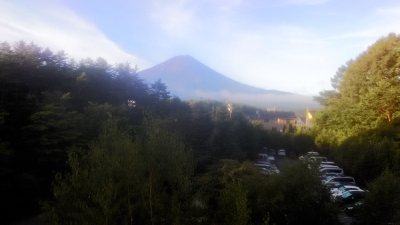 Fuji on 12-13 Aug.. This climbing gave me many experiences, energy and the direction of future. Mt. Fuji is highest mountain in Japan. But the wonderful things are not only it. There are great, tremendous, gentle and beautiful nature in it. I realized smallness of human comparing the nature. And Mt. Fuji connected person and person. In that place people can feel the spirit of past persons and connect hearts of present persons and create the hope of future. That is Mt. Fuji. 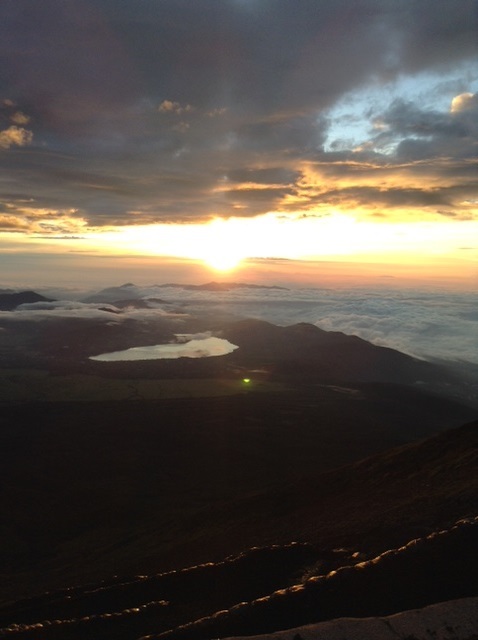 The climbing season in this year is not finished yet and finally hundreds of thousands people will climb Mt. Fuji. And I am confident that my climbing is most special one in them. 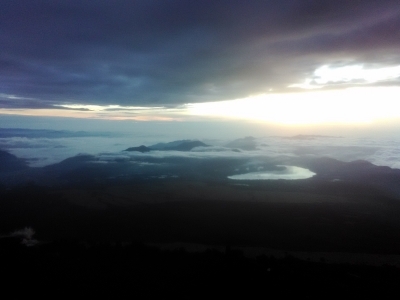 My two days staying in Mt. Fuji was irreplaceable experience and it will support me henceforth. 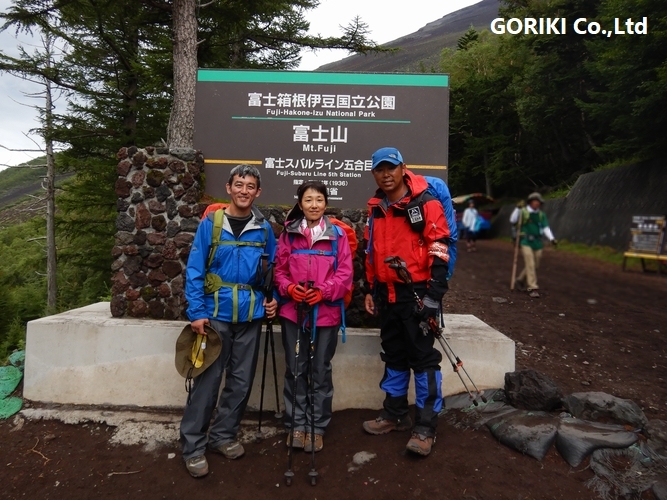 This is thanks to the guide Mr. Koichi Kondo of GORIKI Co.,Ltd.. Please see the link about his profile. He is a number one guide of Mt. Fuji. I have met many great persons until now. In the list of great persons, first person was my father and recent addition person is Mr. Kondo. I would like to try not be defeated by these great persons. Thus I declare my goal here now. Until now I have been avoiding to express the goal like this. I was scared that people around me will look down me and will think me showing off. But incomprehensible invisible great force try to move me. I will not avoid it no longer. I will ride the big wave from now on. My worrying things are just only small one. Mt. Fuji taught me them. I will become the sun that gathering people's wishes and illuminating the future. Thus I must be more strong, more great, more gentle, more flexible, and more attractive. And I resolve the goals as following concretely. I will do over 10 times seminars per one year in oversea. I will do over 10 times seminars per one year in Japan. I will tell the wonderfulness of Aikido to the worldwide Aikido practitioner. I will do over 10 times lectures per one year. I will write the book selling one hundred thousand copies. I will tell the wonderfulness of Aikido to the people not to do Aikido. I will realize these goals within 10 years. A decade period could change person extraordinary. 10 years ago, I could not even imagine to do dispatch of information in Japanese and English every week like this. Finally I would like to appreciate to my wife, Meiko having planned this Mt. 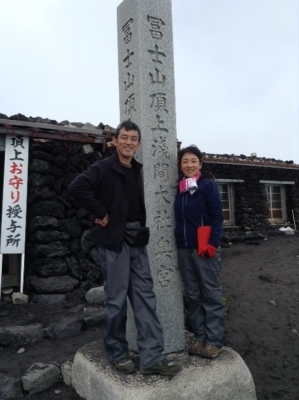 Fuji climbing.